Just when I thought I was totally over the sales I found a couple of brilliant bits to bolster my spring capsule pieces on those last chance rails. 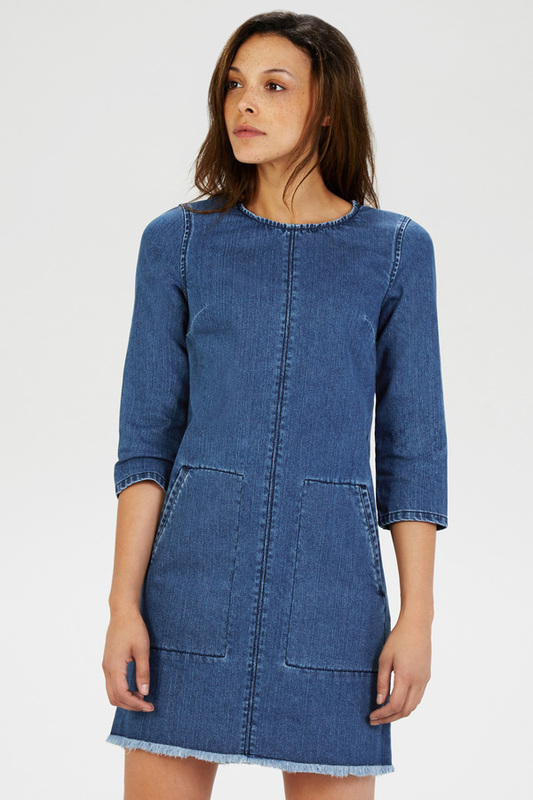 You might remember that I mentioned a couple of posts back that I fancied a denim shift dress. One I could wear now with boots or loafers but that would look equally as good in a couple of months with Converse or Supergas. This is the kind of dress that would also be perfect in summer with some strappy, flat tan sandals! By chance I stumbled across this gorgeous little number from Warehouse! I didn't hesitate to bag it. I got a size 10 and I'd say the sizing is spot on. Here's me wearing mine at the weekend with another terrific sale bargain that I snapped up. 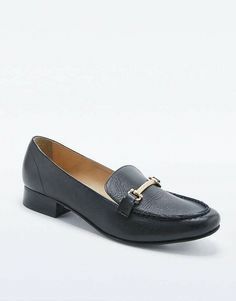 I found some fab Gucci-dupe loafers from Urban Outfitters (thanks to this lovely lady Natalie!) These were an in-store purchase and they were down to just 10 GBP! There aren't any left online but I have noticed there are few brand new pairs on eBay here and here. They are more expensive but you could always put in a cheeky offer! 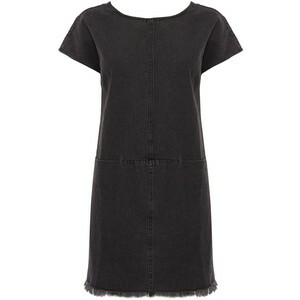 As there aren't a great deal of sizes left in the Warehouse dress I have checked out a couple of alternatives. First up is this Influence one from ASOS. All sizes still available. I've also been eyeing up this black Label Lab one as it's such a bargain! Last but not least....I just couldn't leave this one out because I adore the detail! Mango have so many tempting pieces this season, not sure I'll be able to resist this one! 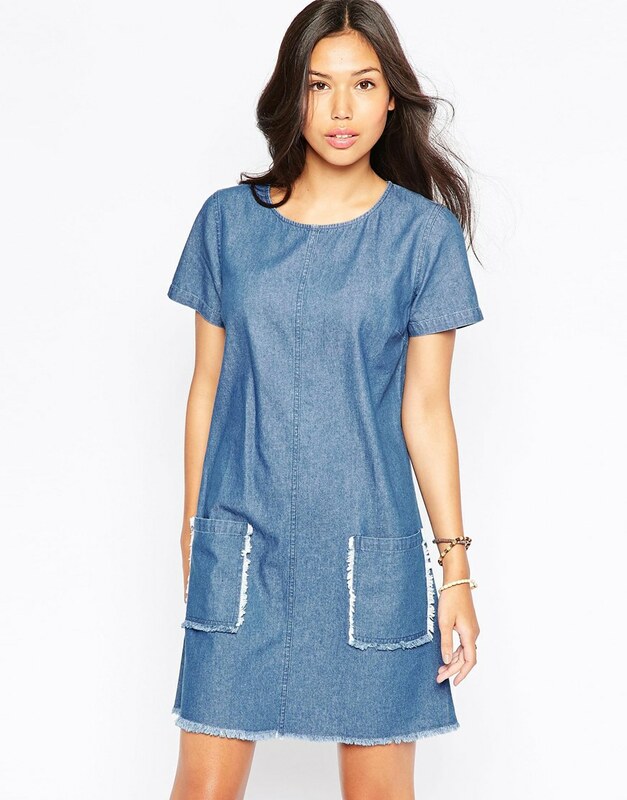 Will you be adding a little denim shift to your wardrobe for spring? The standard outfit round-up from the past few days! I got a bit crafty with an old pair of Gap real straight jeans here after seeing some cropped on the lovely School Run Style blog here. Gap Breton, ancient This one here is gorgeous! Is it just me or does it feel like today we have turned a corner? There was definitely a whiff of spring in the air! I am starting to get motivated about what I'd like to add to my spring capsule wardrobe but that's a story for another day. Are you getting in the mood for any spring buys yet? I'd love to hear what purchases you've made!